The first thing that you need to do is to focus on thawing out your pipes. This is a process that you want to undertake slowly; do NOT use any open flame device to try to thaw your pipes. Instead, use a hair dryer, space heater, or electric heating pad to warm up the pipes and help water melt. Thawing your pipes should be your top priority. You want to encourage water to flow–and it will once you start warming the pipes–and once it starts, it will need to go somewhere–which means that you’ll want to open a faucet and allow it to start dripping. As the pipes start to thaw, water will slowly start to flow. Keep applying heat to the pipes until water pressure is fully restored. 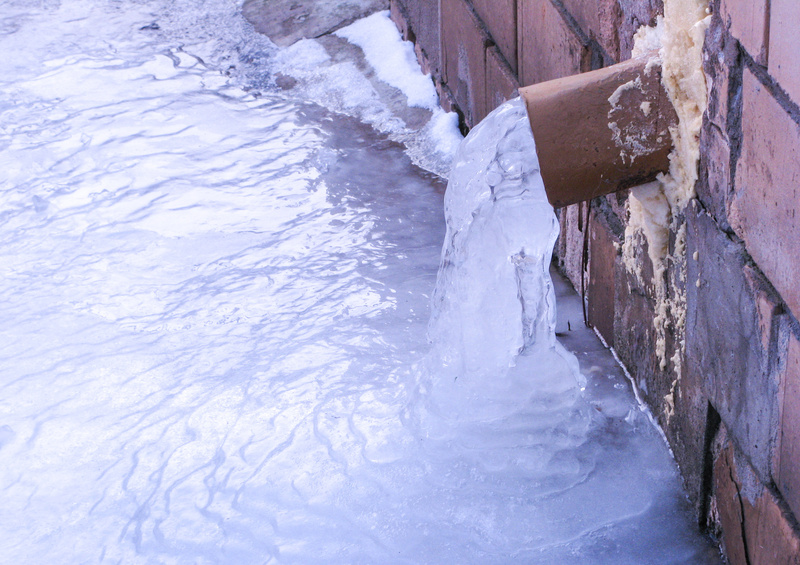 The most important thing after your pipes freeze and then thaw is to make sure that it doesn’t happen again. The best way to do this is to make sure that your HVAC system is working properly, to insulate your pipes, and to turn up the heat even when you’re not home when temperatures are expected to drop severely. Updating your HVAC system with a programmable thermostat is strongly recommended, too. Preventing pipes from freezing takes more than just closing doors and insulating pipes – you need to make sure that your HVAC system is working well, too. If the heat in your home isn’t consistent, you may run the risk of a frozen pipe issue (not to mention general discomfort and higher energy bills). For all of your HVAC system maintenance, repair, and replacement needs, please reach out to our heating and air conditioning professionals at Van Drunen Heating & Air Conditioning today at 708-339-6444. You can also schedule a repair by sending us a message.